CinemaSins looks at the video-game based movie, Resident Evil, to find all the sins. We always wondered why it took Michelle Rodriguez so long to be zombified. 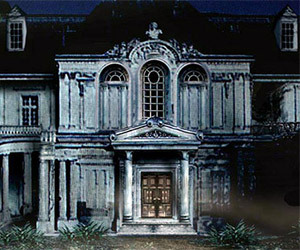 The Spencer Mansion from the original Resident Evil is valued by real estate experts at $1.75 Million. Seems like, with its sordid history, you should offer much less.